Blackmagic's 2012 hit record ‘Repete’ is without a doubt a fan favourite in both Africa and overseas. 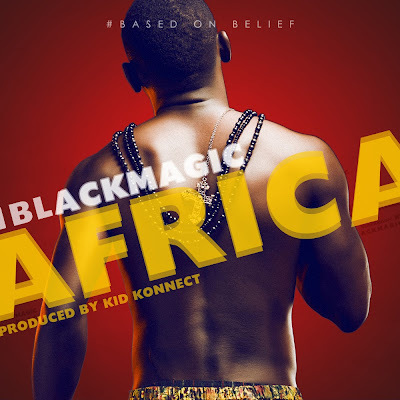 As Blackmagic prepares for the release of his new album, he dropped a banging new single ‘Africa’ produced by Kid Konnect. His forthcoming album Version 2.0 will be released via his new B.O.B (Based on Belief) movement. The album will feature production from Kid Konnect, Ikon, Remy and TinTin. Also with musical guest appearances from M.I, Banky W and Oritsefemi.